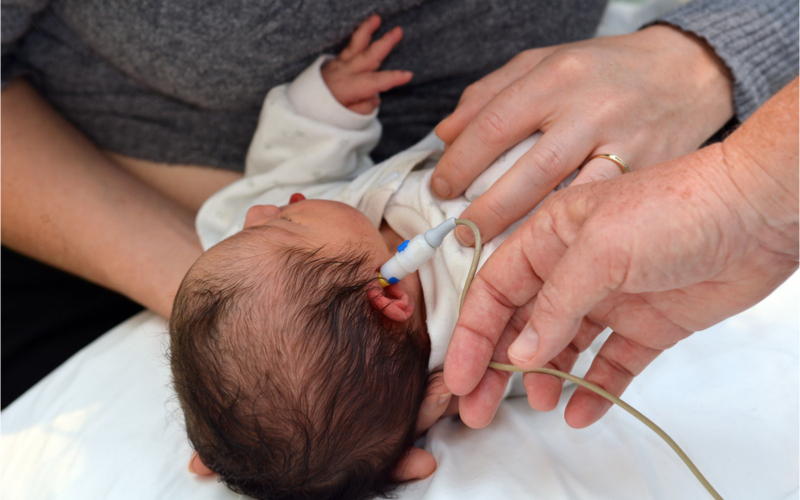 Your baby will be screened for hearing loss before going home. Hearing is important for developing language and communication skills. Your baby may not pass the first hearing screen. If this is the case, you will be given instructions, including repeating the test within two to three weeks of going home. It is important to complete the follow-up test.